Oh, what, you don’t come here for the bacon? Sorry loyal readers, I’ve been a little bit all over the place lately. 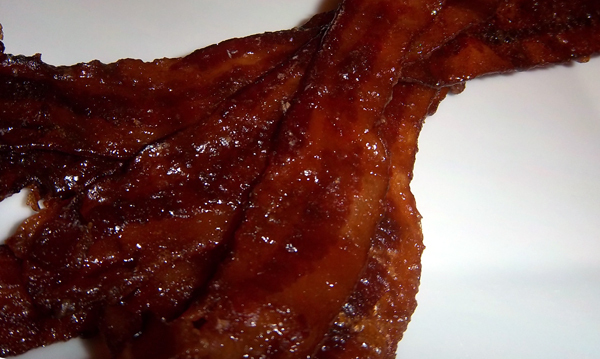 Bacon, houseplants… I don’t know what this blog is coming to anymore. This weekend marked the first in quite a while (and the last for an equally long while) in which I didn’t have to devote any time to that job that pays my bills. I spent two days doing nothing but letterpress, and let me tell you, I am not in printing shape anymore. No, it’s not that strenuous, I am just that out of shape. Super fun paper circles! For the last year or so, I’ve been holding on to all my scraps and test papers and pieces that didn’t turn out quite right. So they’re not perfect, but there’s still something really beautiful about the intersecting designs…too beautiful to end up in the trash can. 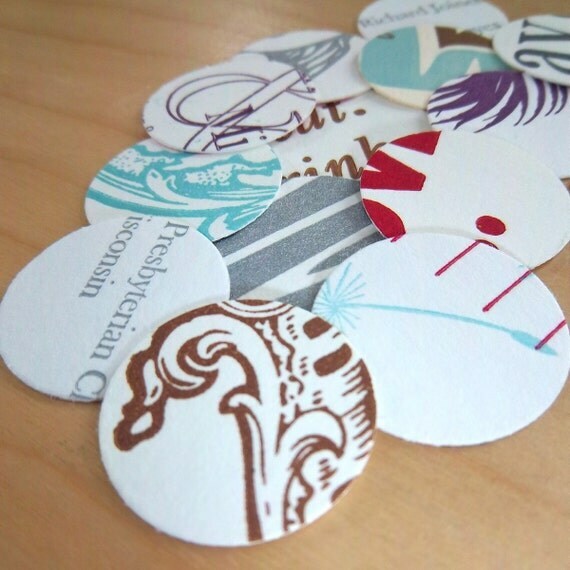 Perfect for scrapbookers, card makers, artists or even just to use as confetti on your next party table, these little discs add whimsy to any project. 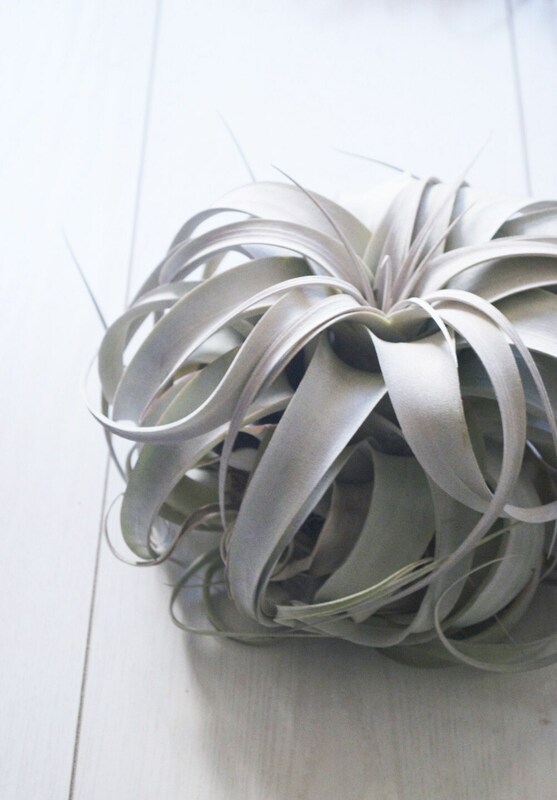 I’ve been looking for easy-to-manage house plants for quite a while now—specifically succulents or epiphytes, as I’m notorious for killing even the heartiest of vegetation—and there sitting on the etsy homepage today, the answer to my search! 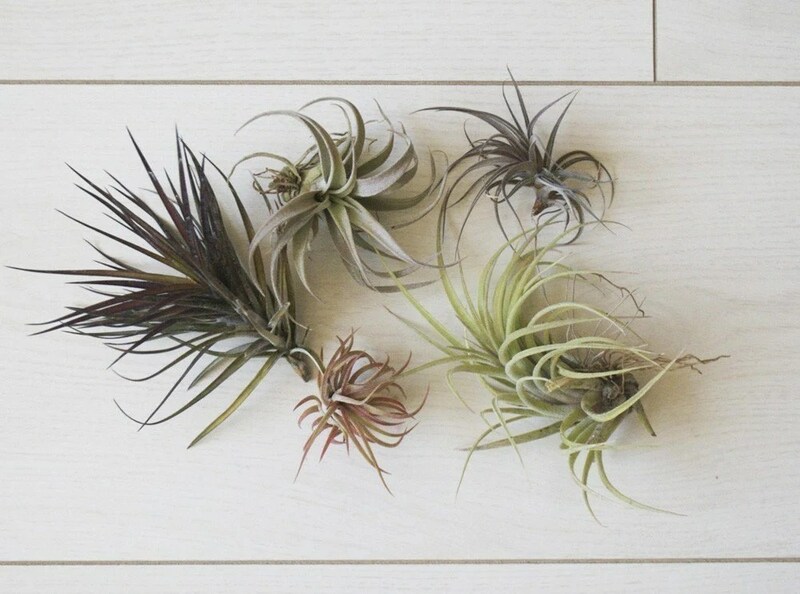 toHOLD is a unique line of botanical decor designed with live tillandsia air plants by Kara, who shares my house plant woes and has a self-described “black thumb.” All hail the un-killable plant! 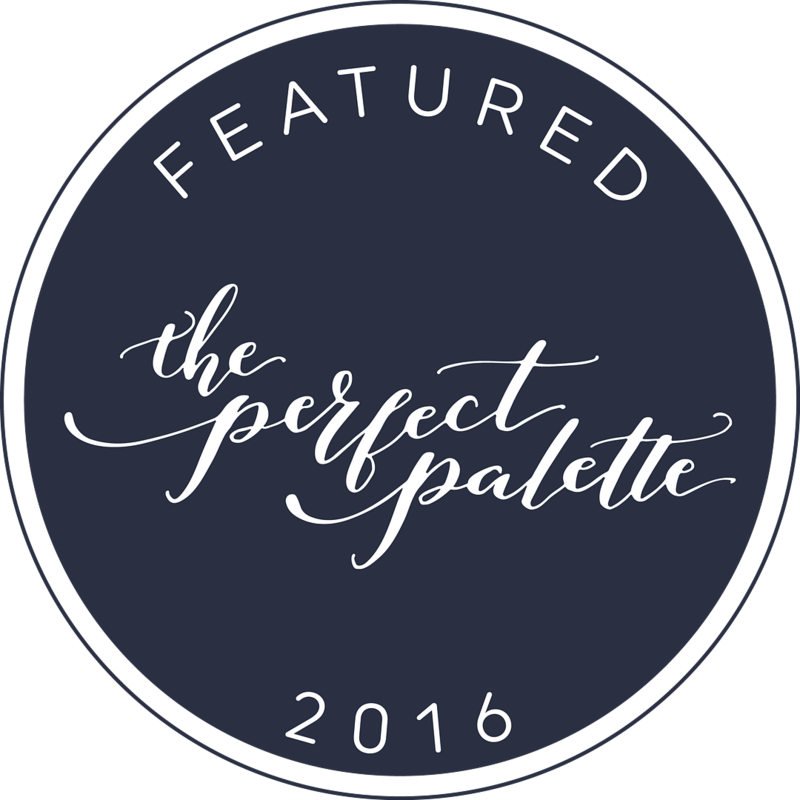 My Chatreuse and Gray-Brown Prairie Letterpress Card was featured in a really great treasury today—click on the screenshot below to check out the collection! Thanks amacro!